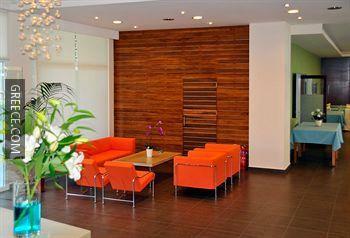 Featuring a garden and a photocopier, the Dassia Beach offers guests a comfortable setting while in Dassia. 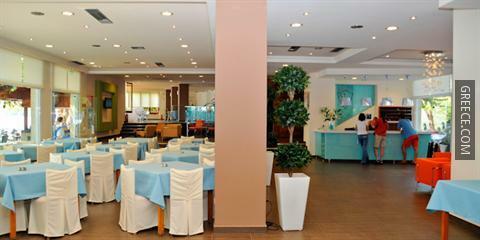 This Dassia hotel was constructed in the 1970s and refurbished not long ago to offer modern comforts to its guests. 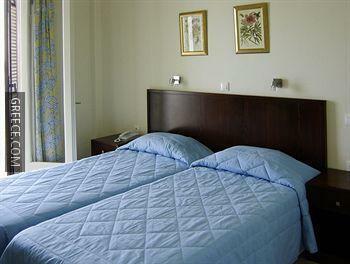 The Dassia Beach Hotel offers comfortable rooms equipped with a TV. 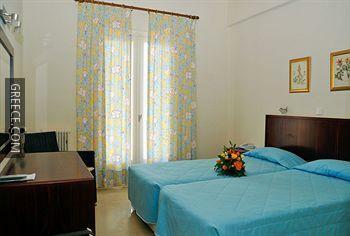 Corfu International Airport is under a 25-minute drive from the Dassia Beach Hotel Feakes. 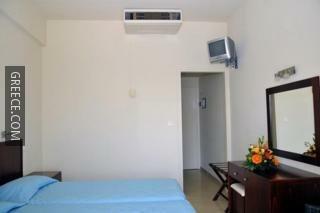 Dassia town centre is only a short 10 minute car ride.